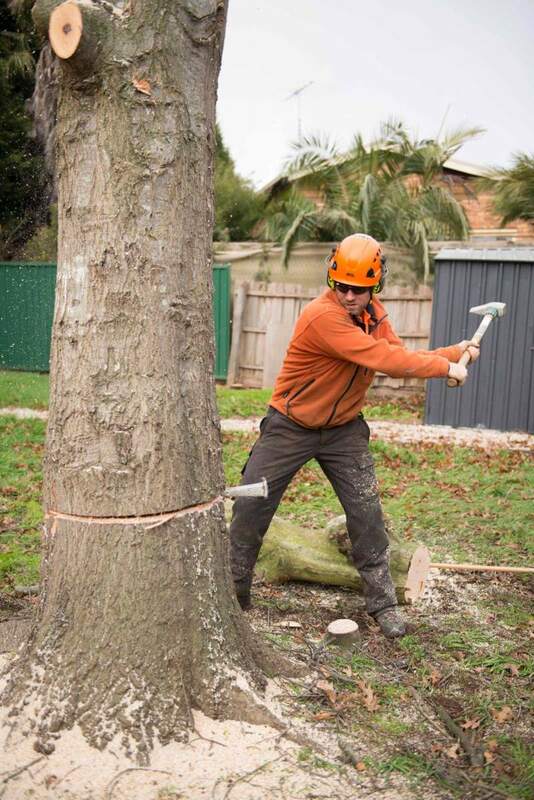 When trees are damaged or diseased, they can threaten the safety of people and property and require removal. Sometimes, it’s just not practical to keep trees – where building is planned, for example. 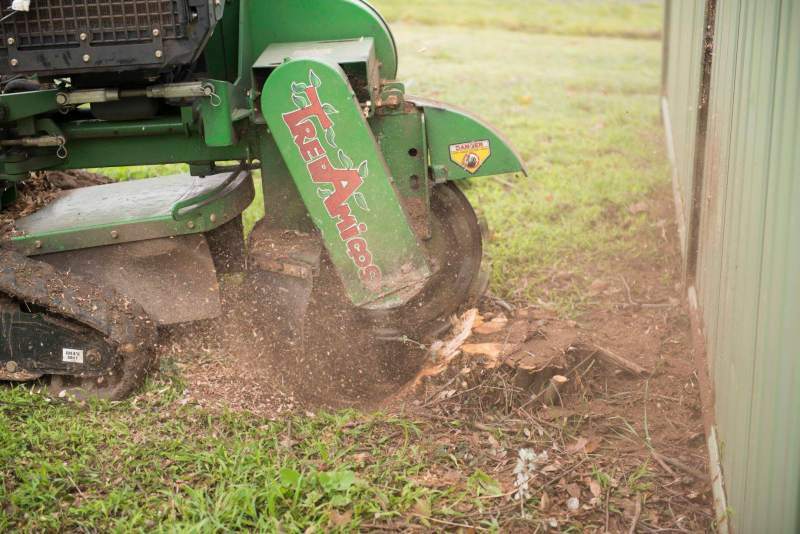 Tree stumps can be unsightly trip hazards and may host diseases that can spread to your other trees. 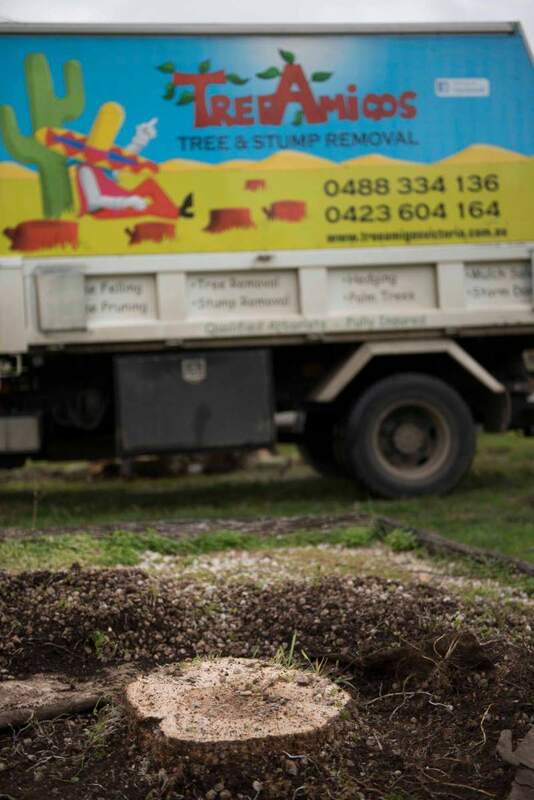 Stumps can also re-shoot, producing a new, unwanted tree. 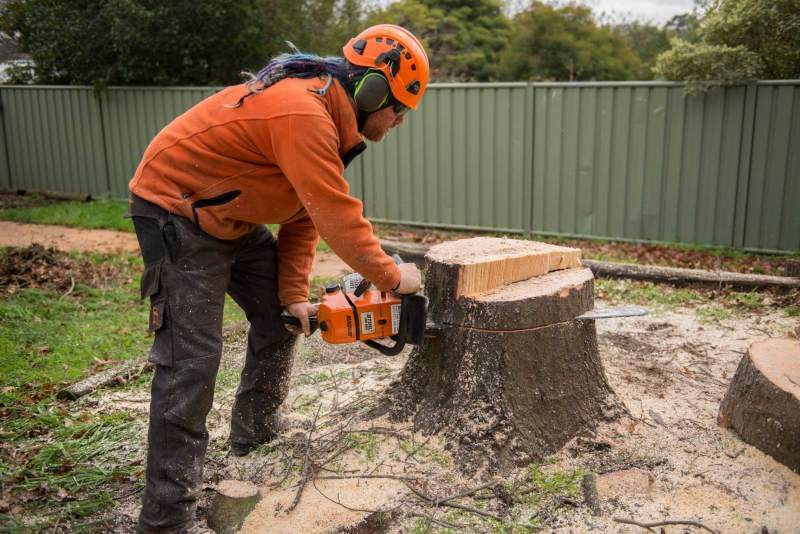 We are trained to diagnose the problems or hazards that trees or stumps present and will provide the best advice on removal. We can also determine whether you will need Council permission for removals and assist with your application, if necessary. 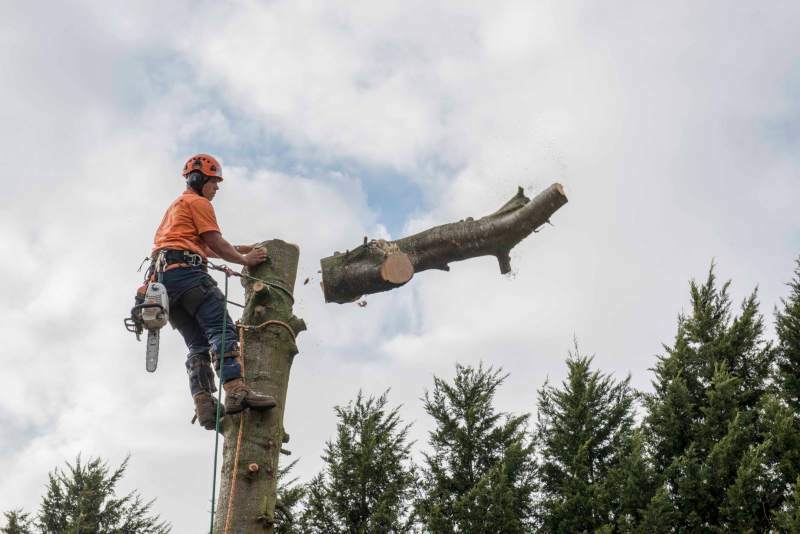 Where council requires a permit to remove a tree, you will usually need an Arborist Report to accompany your application. 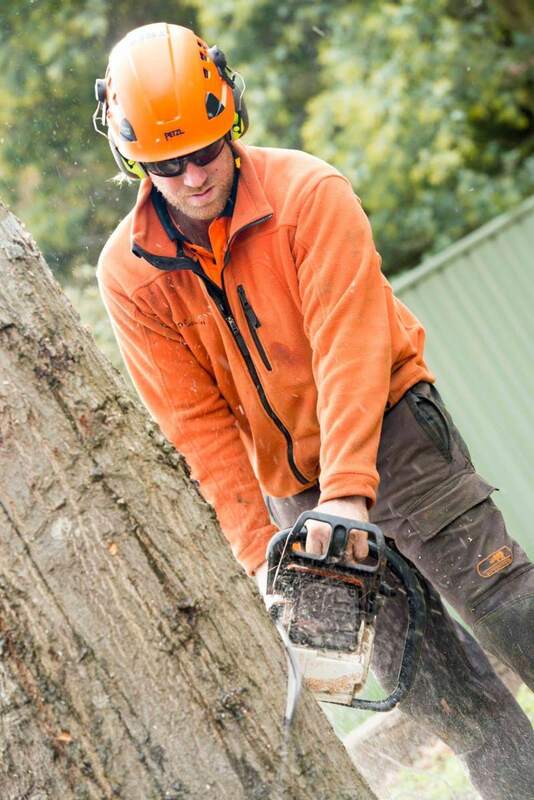 We also offer Arborist Reports as a service and you should get in touch to discuss your requirements. 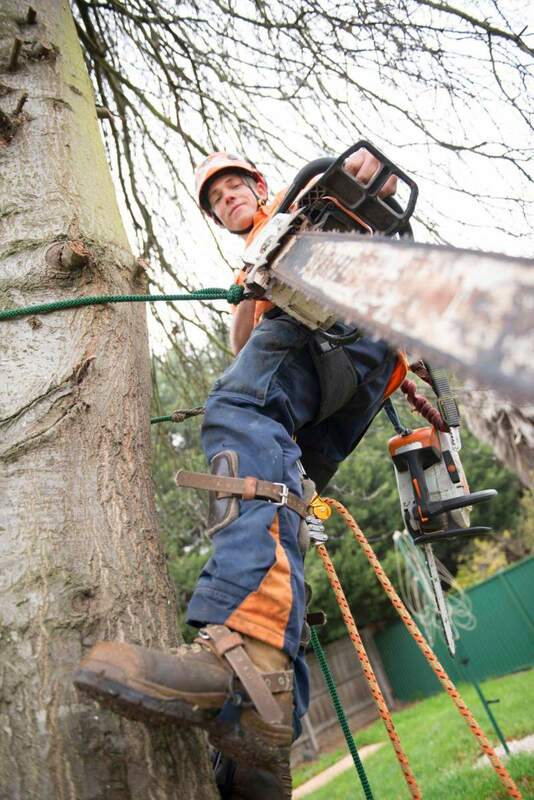 We use only the most experienced tree climbers and superior equipment to maximise safety and ensure high quality results. We are expert at working in limited space, or where access is difficult. 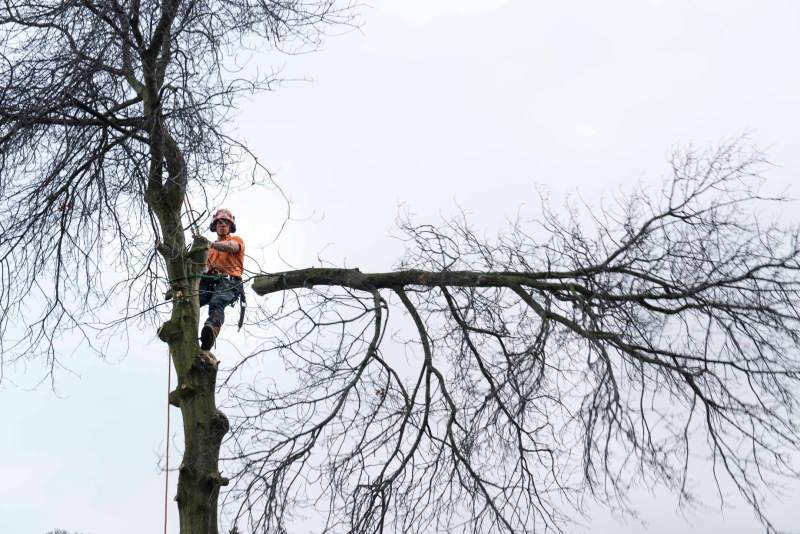 All branches are lowered on ropes to ensure no harm to the surroundings. Be wary of doorknockers offering to remove trees or stumps. Always ask for identification and the name and physical address of their business. 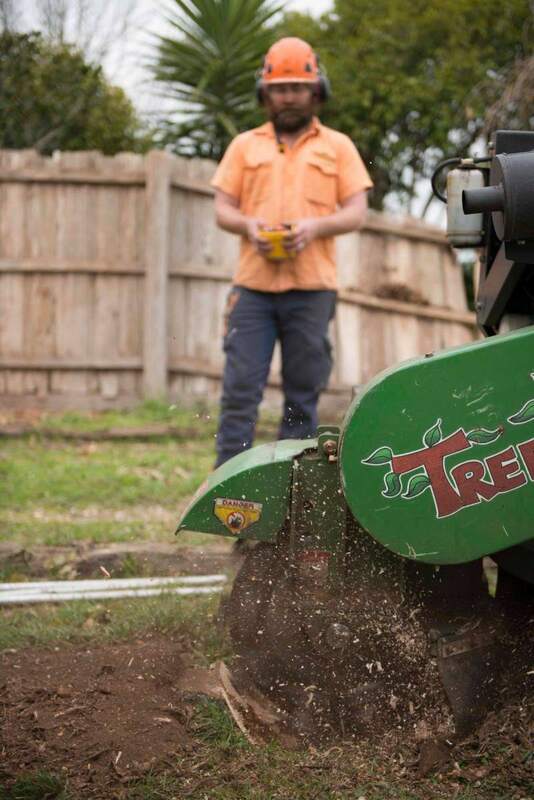 Check permit requirements with your local Council before agreeing to any work. 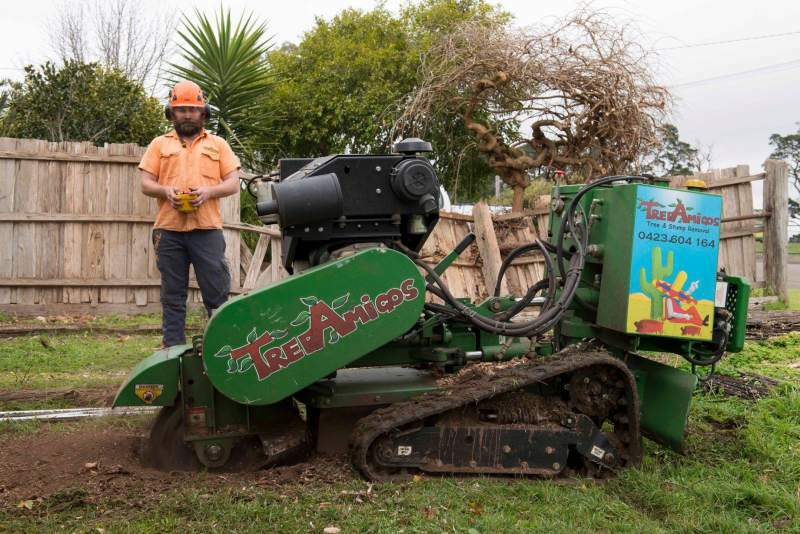 You are welcome to keep any firewood or mulch produced by pruning. Contact us today to discuss your needs and receive a free quote.